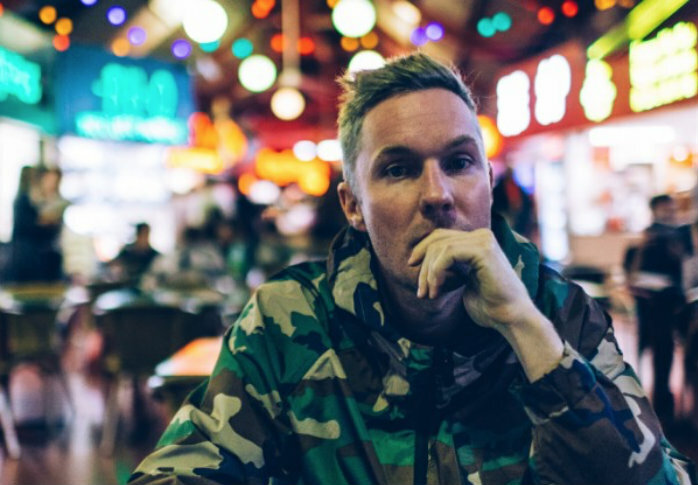 Perth rapper Drapht has joined the Niche Talent Agency. This comes after a five-date sold-out national run in August to preview his Arabella Street album. He will throw a Christmas bash at the Rosemount in his hometown on Sunday, December 23 with Marksman Lloyd, N’Fa Jones with Charlie Bucket, Premiss featuring Hyclass, and Your Girl PHD. Emerging as a member of the Syllabolix (SBX) crew that included Downsyde, Drapht (real name: Paul Reid) went on to click over a platinum album, multi platinum and gold singles and two ARIA wins. His albums were Pale Rider (2003), Who Am I (2005), Brothers Grimm (2008) and Life Of Riley (2010) after which he took a break from making music and ran a café for five years. Seven Mirrors marked his return in 2016, after which he followed up with a number of singles and touring.